On schedule & ready to go! 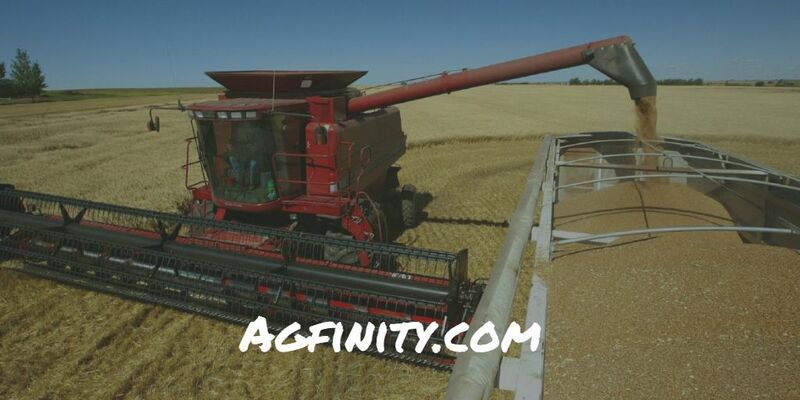 - Agfinity Inc.
As the cascades of snow melt, and the ground dries, the combines are finally able to gather the grain. On behalf of the Billett and Seitz families, and the rest of the crew at Agfinity, we assure you that we will be right on schedule, in short order. The in climate weather we’ve been having has definitely delayed things, but we want you all to be worry-free. This is Alberta, and we’ve learned to adapt. In the meantime, be sure to get a free quote on your grain. You can shop our current grain inventory through our website. We also produce The Best Free Grain Marketing Newsletter! Stay on top of the industry, with news, updates and grain pricing- delivered straight to your email. We’re social- but if you aren’t, we have lots of great information for those wanting to just have a look. Thanksgiving is fast approaching. This is a great reminder that we’re in the thick of the fall harvest. As a family focused business, Agfinity joins Canadians in celebrating the holiday. Be sure to check our page for updates regarding hours, as well as to check in with Jared and Joseph, to see them attempt to cook their holiday turkeys with some rather unconventional methods. Remember: a safe Thanksgiving trumps all others. We’re also less than 1 week away from the start of a new hockey season, and are now deep into football. What a time to be alive. Lastly, be sure to download our free app from the App Store. It’s a fast, efficient way to convert prices- easily. It’s free, and compared to many of the other agricultural apps, it’s much more user-friendly. We also have links to some of the other apps for Farming and Agriculture, through Farms.com. Be sure to check those out as well.